Hummingbird Early Learning Centre Dubai is the leading early years education and development centre, dedicated on serving the working parents. The learning centre encourage your child to play, explore, discover, learn and understand the world around them. The recognised learning centre is certified by the UK’s Pre-School Learning Alliance for meeting the highest standards in teaching, care and delivery of the Early Years Foundation Stage (EYFS) curriculum. 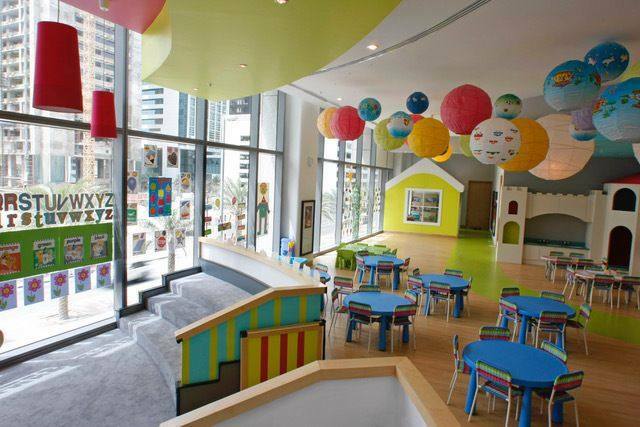 Where is the venue of Hummingbird Early Learning Centre Dubai? What are the timings of Hummingbird Early Learning Centre Dubai? What are the mission & vision of Hummingbird Early Learning Centre Dubai? What are the curriculum activities of Hummingbird Early Learning Centre Dubai? What are the policies and procedures of Hummingbird Early Learning Centre Dubai? 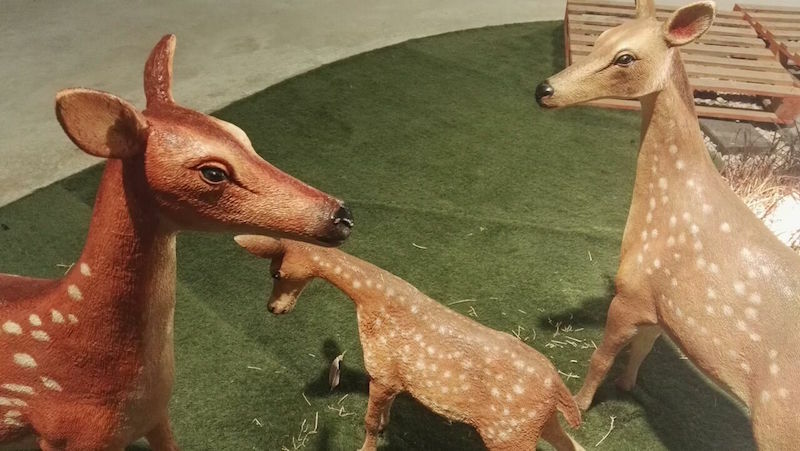 What are the highligts of Hummingbird Early Learning Centre Dubai? What are the current job openings in Hummingbird Early Learning Centre Dubai? How to register for Hummingbird Early Learning Centre Dubai?